Learn the keys to Stacey's step by step proven system of how to increase flexibility in a tangible way while instantaneously relieving aches, pains in mind and body. Improve range of motion, get into the splits and over-splits with clean alignment. 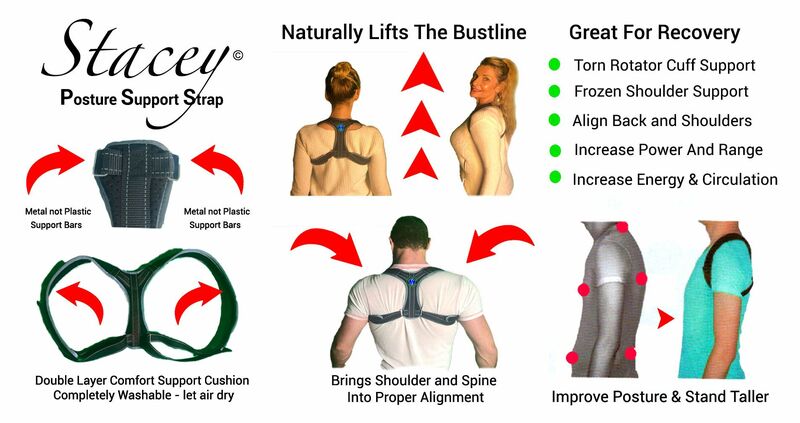 Experience the most updated comprehensive version of Stacey Stretch Strap system like she is there spotting you.. delivers a solid flexibility makeover base and closes centering meditation for freedom in mind and body.